Manitoba welcomes the federal decision to delay cannabis legalization until Oct. 17 but remains concerned that key law enforcement tools like roadside sobriety tests will not be ready before then, the province's justice minister says. 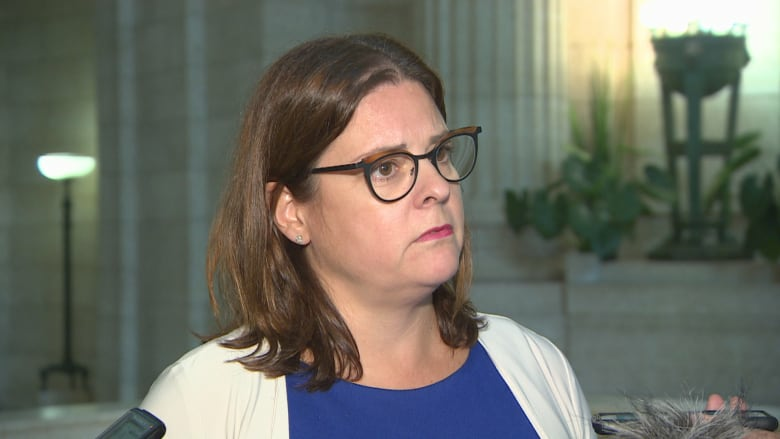 The Manitoba government welcomes the federal government's decision to delay cannabis legalization until Oct. 17 but remains concerned that key law enforcement tools like roadside sobriety tests will not be ready before then, Justice Minister Heather Stefanson said. "I think that you just don't proclaim the legislation until they are in place. So however long that takes is, I think, what would be the responsible approach to this," she said. The federal government had originally hoped to legalize cannabis by July 1. The Senate passed the pot bill. What happens now? The Senate recently passed the federal Bill C-45, which eliminates and amends sections of the Criminal Code that prohibit the sale and possession of marijuana. The companion Bill C-46, which amends the Criminal Code to create new rules related to drug-impaired driving, passed the Senate Wednesday after much debate. 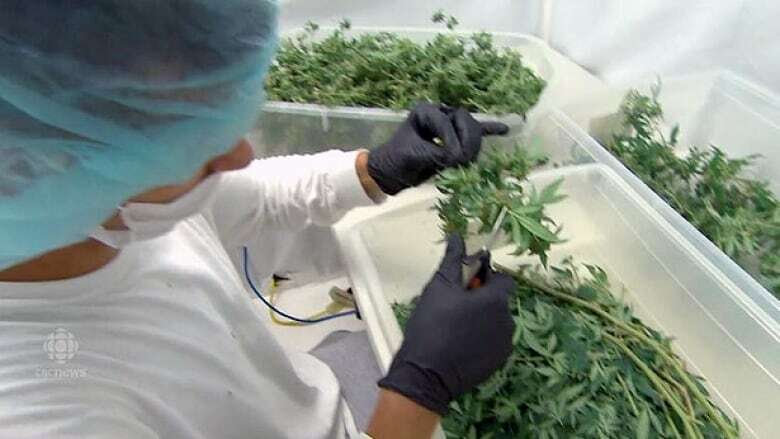 The province and the federal government appear ready to take a live-and-let-live approach to their conflicting positions on growing marijuana at home. Bill C-45 allows people to grow up to four cannabis plants at home, but Manitoba, Quebec and Nunavut want to ban home growing. The federal government won't challenge provinces and territories that want to ban home cultivation, but residents could still challenge provincial bans in court, federal Justice Minister Jody Wilson-Raybould said on Wednesday. Stefanson said the province is prepared to defend its position. 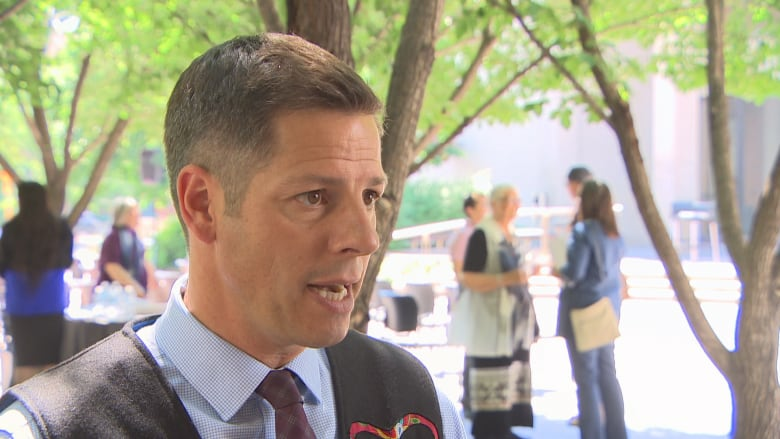 On Wednesday, Winnipeg Mayor Brian Bowman said the city supports the province's position on the need for a delay to legalization, and said he shares the concern about the impact on law enforcement. Since cities will be responsible for the bulk of the additional policing costs, however, he said he wants a commitment from the province on sharing excess revenue generated by taxes on cannabis sales. "The main issue we have right now is that we want to protect public safety as well as taxpayers. We're going to have significant costs," he said. Stefanson wouldn't commit to any sharing of revenues with municipalities, but said those discussions are taking place. "We know that there will be costs associated with that in terms of law enforcement and other areas and primarily those will fall into the hands of Manitobans, but we will continue to work with municipalities and the City of Winnipeg through those negotiations," she said. In January, a poll commissioned by the Association of Manitoba Municipalities indicated 59 per cent of respondents said municipalities should get at least half of the money, while 24 per cent said municipalities should get less than half. "We just have to make sure that the revenues are there to compensate because what I don't want to see, is I don't want to have to pass on those anticipated costs to property taxpayers," Bowman said.